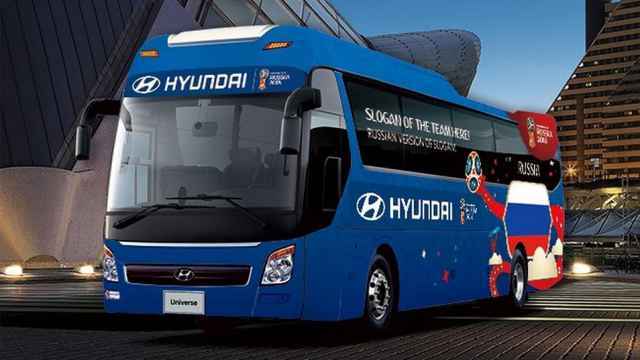 FIFA announced Saturday it would test past samples provided by the Russian soccer team for tampering ahead of the 2018 FIFA World Cup, possibly affecting the host country’s chances of participating next summer. Last Tuesday, the International Olympic Committee (IOC) barred Russia from participating in next year's Winter Games in South Korea for systemic doping violations. Former sports minister Vitaly Mutko — who received a life-time ban from the Olympics by the IOC — is now the president of the Russian Football Union and is a key figure behind preparations for the upcoming World Cup. At least 34 Russian soccer players, including the entire 2014 FIFA World Cup squad, were included on a list of athletes that may have benefited from Russia’s state-sponsored doping scheme, the Daily Mail reported. “We’re not afraid of anything, these are total fabrications,” Mutko was cited as saying by the Championat sports website in response to allegations that Russia's soccer players participated in doping. 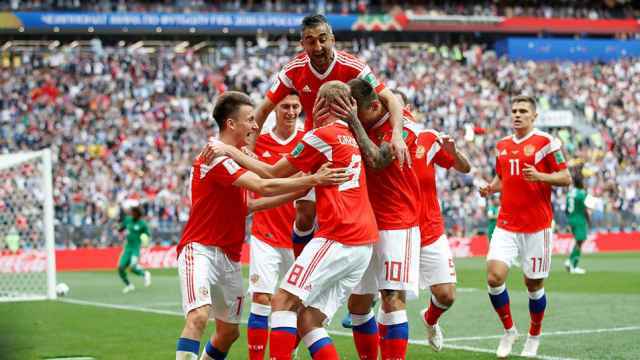 Russia was knocked out of the group stage of the 2014 FIFA World Cup after failing to register a single win in games against Algeria, Belgium, or South Korea. "Russian bears are on their way to victory" lost out in the online vote for the host team's slogan.